A lot has been discussed and it is ongoing about how to get your website high on the ranking in search engine. No matter how unique and creative your design is, if it is very low on ranking in search engine than it is worthless. Because users are not reaching to your website no matter what useful content is over there. 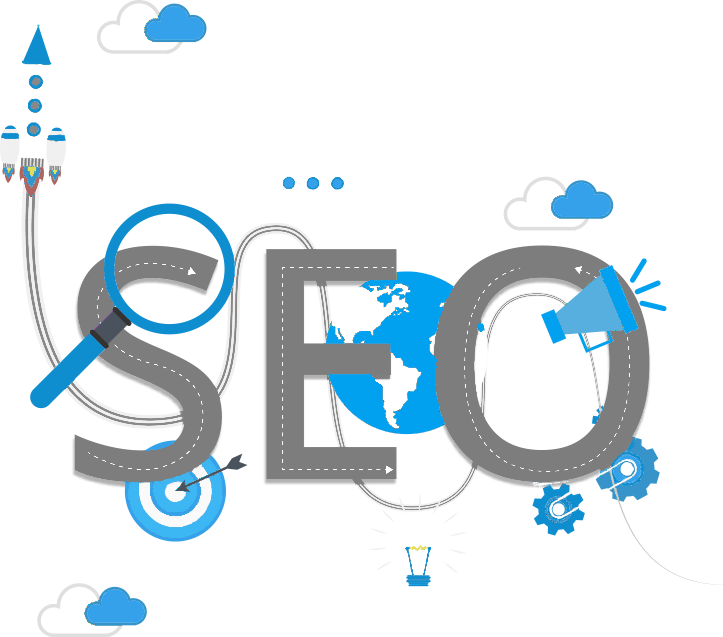 If you want more users to visit your website and be on the higher rank in the search result, then the search engines should able to “read” a website to understand the content. The way that you design and set up the website from a hierarchical point of view will impact how well the website content can behave from a search engine perspective. Let’s begin on what are the key factors while designing a web page that can be SEO friendly. A title tag should be maximum 70 characters long. Use unique titles for each web page. Include some words like “top”, “most”, “highest” etc. as users mostly search using such keywords. Do not overwrite and make messy. Keep it short and understandable. Avoid commas and special characters. Heading tags i.e H1 to H6. They are used to point out the key sections of the page. It should always be in the hierarchy form. H1 is the main text and it should only be used once. Let’s list out the do’s and dont’s of heading tags. H1 should be the biggest text of all in the content, it should be relevant to the content. H1 should be somewhere on the top of the page from where user can get an idea about what the whole website is. H2 should be used in the sub-headlines. Those sections which are primarily important for the users. H2, H3 can be used number of the times you want to. H4 and H5 are given to least priority sections and it can also used number of times. Do not put whole paragraph in H1 tag. Keep the heading tags short. Long and big fonts makes website messy. It is easy for search engine to optimize the website if the main text is in H1 tag. Text in heading tags correlates with improved rankings. Content should make more sense for users, and we can help search engines categorize our content. As you’ll see the page title as the fist line of the search result, make sure you use keyword phrases in page titles, which is where Google first looks to determine which content is relevant to which search. Use header tags to show content hierarchy. If your title is formatted as h1, then you use h2 or h3 for subheads. Create an internal link structure, navigation, and an information architecture that helps the search engines crawl the website effectively and efficiently.